GoodReads Summary: Join Aaron Reynolds and Sara Varon as they explore the ideal qualities of leaders, diplomats...and giant squid. 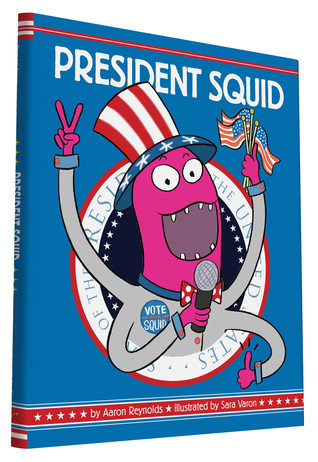 Squid knows all about being president. It means living in a big house, doing all the talking—oh, and having a tie is crucial. He's all set! In the next election, make a more informed choice. 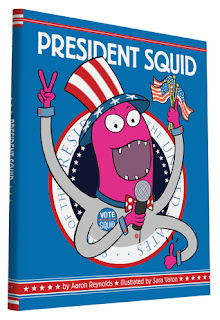 Vote for President Squid! What I Think: After seeing Aaron Reynolds at my son's school this year, I can hear his voice when I read this book! It's hysterical. We've read it multiple times already in our house and my kindergartener quotes it all the time. It cracks me up and I love that my kids love it. As a mentor text, this book is fantastic for voice. Squid is just completely over the top and exudes attitude. There are also so many discussions to be had about making connections between what we know about presidents versus what Squid thinks about presidents. You can easily compare and contrast and think through what qualities might be good in a president. And this would be a great book to think about character traits and how we can infer those based on what the character says and does. 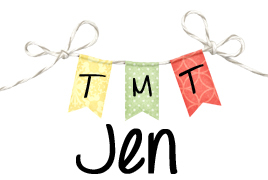 Finally, this book makes a great read aloud because the character has so much energy which also means this is a great book for kids to practice fluency in terms of reading with emotion and excitement in their voices. No giant squid has ever been president before! Writing Prompts: Write about how you believe a president should act.